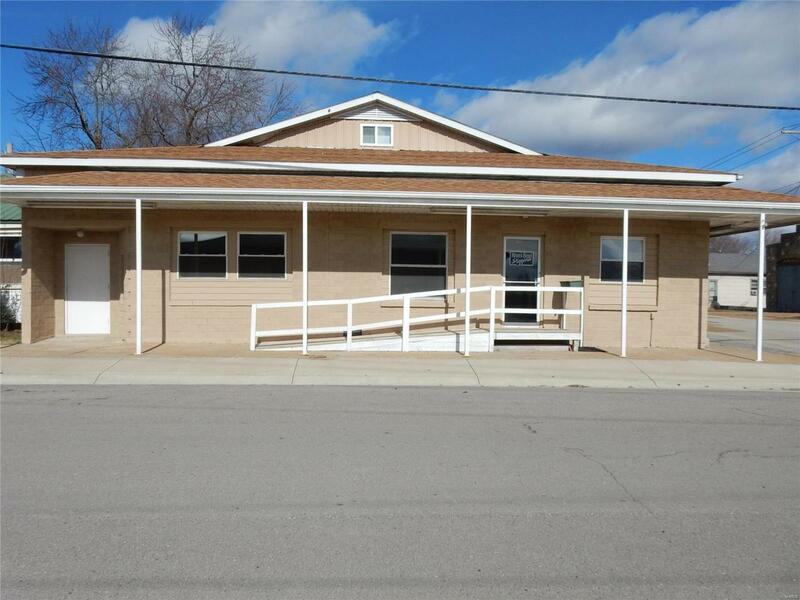 C604 Commercial store front property on a corner lot in Belle with a 2 bedroom apartment. The commercial side has a built in cooler that is 16'x10'. The kitchen is 19x11, storage and dishwashing area is 11x8. Lobby is 28x26. The apartment has a large living room that is 19x18. The master bedroom is upstairs and has a master bath and storage and measures approx. 27x11. To be sold as is.